Collie Buddz shares new music ahead of Summer 2019 tour. 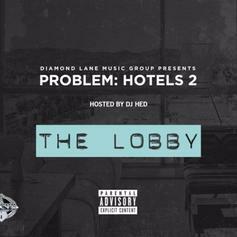 Problem pays homage to Collie Buddz with "Bangin It Out". 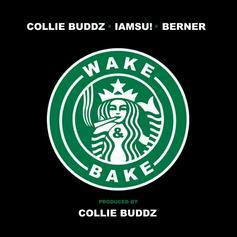 Collie Buddz recruits Iamsu and Berner to pay homage the timeless classic that is the wake and bake. 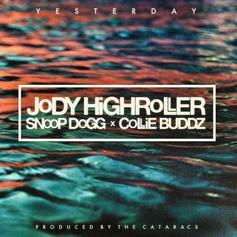 RiFF RAFF recruits Snoop Dogg and Collie Buddz for the reggae-tinged "Yesterday". Listen to I Feel So Good, a new offering from Collie Buddz, which was released on Wednesday, December 28th, 2011. Bump Tun Up (Remix), the latest cut from Collie Buddz featuring Gappy Ranks & Russian on the assist. It was released on Friday, July 15th, 2011. Bump On My Way Back Home, the latest cut from Collie Buddz featuring Sean Paul on the assist. It was released on Thursday, February 24th, 2011. **JUST ADDED** HotNewHipHop Exclusive! 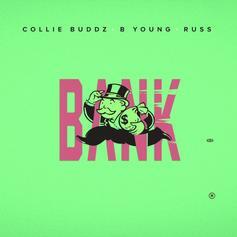 Dancehall Remix to Dre's "Kush"
Collie adds his own Reaggae spin to Dr. Dre's latest single. 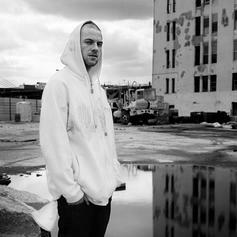 Listen to Paid, a new offering from Collie Buddz, which was released on Monday, September 27th, 2010. Have you heard Collie Buddz's new track Get Down? It dropped on Monday, September 27th, 2010. Listen to Playback, a new offering from Collie Buddz, which was released on Monday, September 27th, 2010. Give Come Down a spin - it's the latest release from Collie Buddz , having dropped on Thursday, April 8th, 2010. Stream Hurricane Ana, the newest drop from Filip Filipi which features Collie Buddz. The cut was released on Friday, March 12th, 2010. 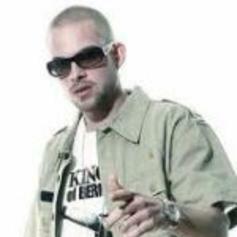 Listen to Phonecall, a new offering from Collie Buddz , which was released on Wednesday, January 27th, 2010.